Today is 17 February, the fourth anniversary of the overthrow of Muammar al-Qaddafi (Gadaffi) in Libya. 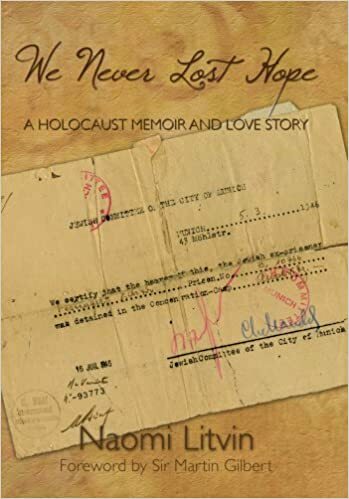 Prior to that time I became involved in a twitter campaign against Gadaffi's use of of a URL shortener (bit.ly) During that time I saw that a Libyan Jew had returned to Libya to visit his homeland and then because of blogging that story, I became online friends with a Libyan (Muslim) who expressed friendship toward the Jewish people. What has transpired in Libya in the last four years has been a combination of triumph and tragedy, good and bad. Much has happened and although I am not here to recap all of the events, I do wish to share what I have learned from Libyan tweeters. It is difficult, if not impossible to sort out who is who among the militias. 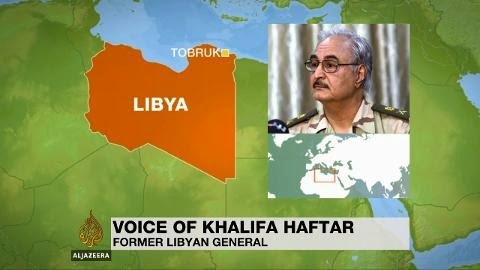 Despite media reports that Khalifa Haftar is ANTI-Islamic, the truth is that he is taking his anti-Islamist attitude as a bridge to rule Libya in the form of another dictator. 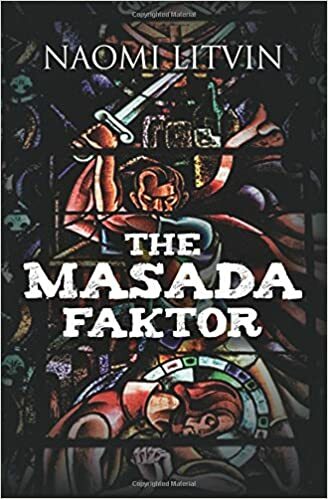 He is not a good guy, despite the reports that he is. Libya Dawn are the good guys, despite reports that they are bad. "Libya Dawn (LD) is a coalition led by Misrata. In reality the fight started against Haftar in May of last year. Haftar got mad because Libya Dawn (LD) occupies Tripoli and the airport and the oil fields. And all the cities that are under Libya Dawn (LD) control are safe and secured." "Haftar is pro-Gadaffi. He was the one behind the Massacre of thousands of Libyans in the desert of Chad, an example of his ruthless ambitions to power, when he witnessed all the students of Ali Woraith School in Tripoli taken to fight there and none of them to return. 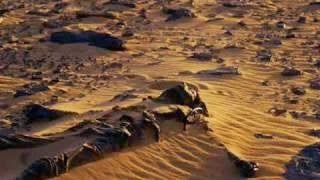 Imagine 10,000 Libyans went missing in the desert and were killed by the Chadians." "Hafter is supported by the wealthy Bedouin-- Gadaffi's cousin Ahmed Gadaf Aldam in Egypt, and Gebreel the ex-servant of Saif Gadaffi. Simply, they want to return." "They are using their fight against ISIS as a cover, after they lost any hope of retaking West Libya (Tripoli and other cities) 200 km to the west of Misrata." 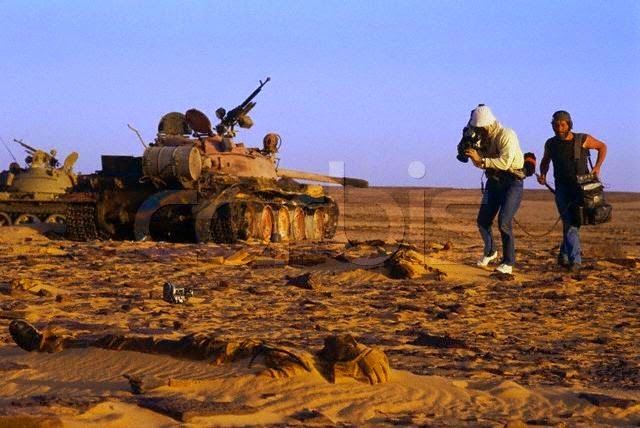 "Misrata has now gotten involved in the interim fight against those who claim to be ISIL on the ground in Sirte. This city has the biggest stockpile of conventional arms and 55,000 troops ready to fight." "But the real ISIL is in Derna, not in Sirte." "The guys that took over the Sirte TV are not real ISIL, although they claim to be. 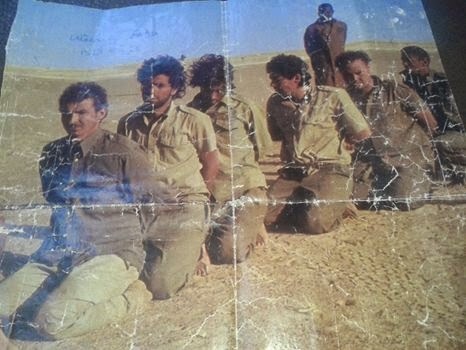 Libya Dawn (LD) Intelligence identified their names and found they are all Gaddafi's relatives and also from Baniwaleed." "Gebreel, Gadaf Dam, and Hafter have succeeded to drag ISIL activities from Derna to Nearby Misrata. They have used their money to implant their own agents inside ISIL to reach this stage of international condemnation and are threatening to intervene. But the advancing of Brigade 166 from Misrata to Sirte for confrontation with ISIL has turned the tables upside down, they didn't expect such an action. As a result of this move by Misrata, Sisi of Egypt has elevated his demands and asked for an international intervention." "Egypt is claiming that the Eastern part of Libya is an Egyptian territory, of course it's well known to everyone that Sisi's target is the Libyan oil as it is the only way to feed his hungry people. Sisi is facing a lot of challenges to stay in power, and he has so many troubles on the local side." "This is a pro-Gadaffi last fight, and they would do anything to return. They have a considerable amount of cash that was stolen during the years 2011, 2012, and 2013 when they were controlling Tripoli, approximately $200 billion. Libya toppled Gaddafi and will not accept another dictator. Libyans will not accept Haftar or an ISIL...Libyans are free." "The media has it all wrong. New York Times is one of the media that does report close to reality facts about what is actually happening in Libya. Others may not." "All revolutionary brigades and army units in the south are ready to intervene militarily to protect the airport and enforce peace at all costs," said Barka Wardougou, who heads the military council in Murzuk in southern Libya, a stronghold of the Tubu, and supports the Zintanis. 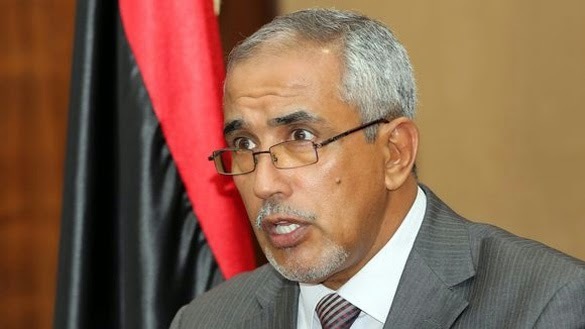 "I warn the militias who are carrying out an assault on Tripoli International Airport and deliberately destroying the national properties that we will not stand aside and watch in silence. We will move if the assaults on the airport continue." 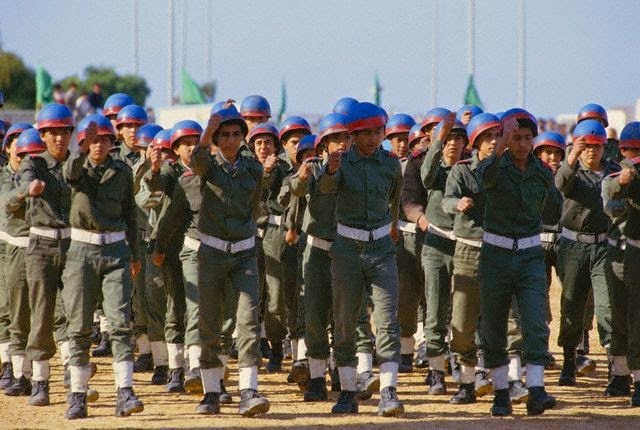 "No one believed Libya Dawn (LD) when they informed the General National Congress (GNC) that Haftar is planning together with the Zintanies (Bedouins), who are controlling the Tripoli Airport, to make a coup. But as Qaswara (Lion) Operation led by Misrata started, everyone realized the truth, and the Libya Dawn (LD) coalition was formed." "Omar Al-Hasi , the current Prime Minister of Libya is too weak and he somehow counted on Islamists. There have been several times Libya Dawn (LD) and ordinary Libyans called on him to resign." "Al-Hasi is allied with Libya Dawn (LD), he agreed about this because he is from the East and appointing him as Prime Minister was a step towards maintaining the unity of the country." "Haftar wants to take over the oil and give it to the Egyptians. Misrata has its top intelligence service, the Misraties acknowledge Libya Dawn (LD) about Hafter plans and asked the coalition to move to the East to protect the fields. They didn't, so Misrata acted alone in an Operation Sunrise with the knowledge of the United States." "This is why Haftar is mad about Misrata, who are stationed in Sirte. From reading all the above it is obvious that Hafter is creating this propaganda." "ISIL is in Derna, Sisi should go there, not Sirte. And those who pretend to be ISIL will get what they deserve from the people who made Libya free." There you have it ladies and gentlemen. 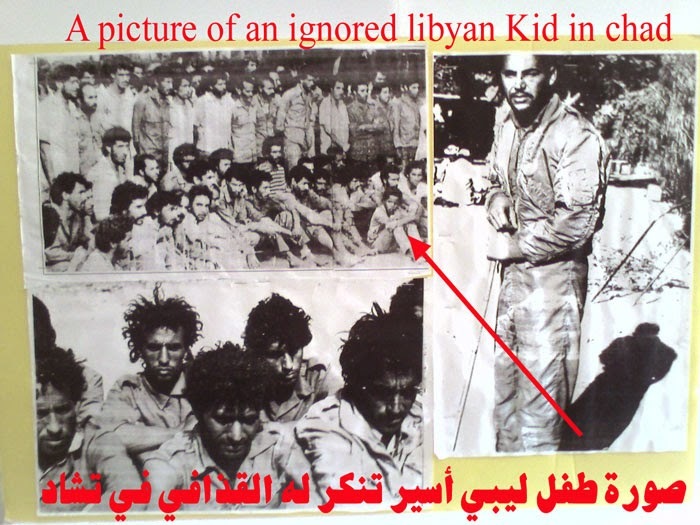 Part of the real story from Libya. I wish to thank my Libyan friends for helping me write this article.